Beijing, March 22 (IANS) China has sold a highly-sensitive tracking system to Pakistan, which could boost Islamabads ability to develop multi-war heads. According to the South China Morning Post, an influential Chinese think tank says that China is the first country to have given such sensitive equipment to Pakistan. China is the biggest arms supplier to Pakistan, India’s arch-rival. 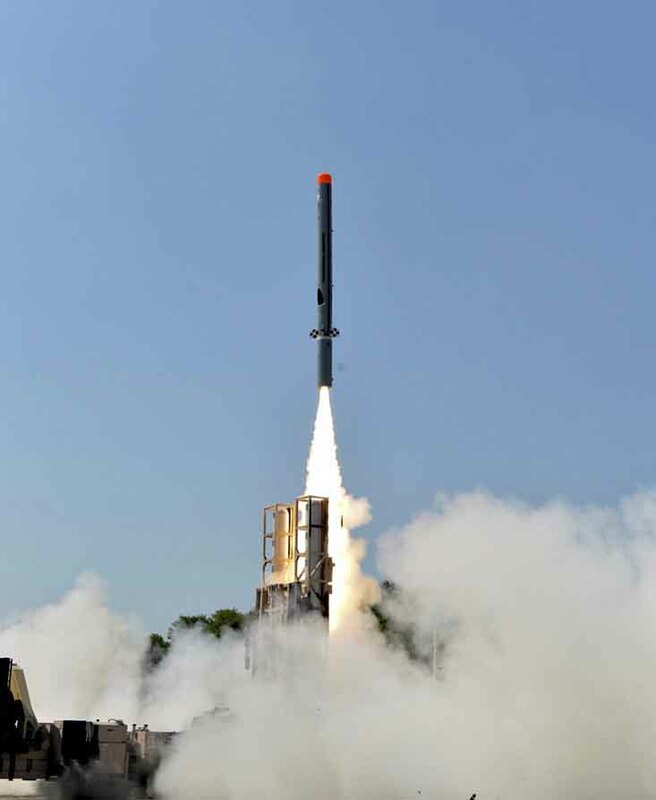 Zheng Mengwei, a researcher with the China Academy of Sciences (CAS) Institute of Optics and Electronics in Chengdu, Sichuan province, told the Post that Pakistan’s military recently deployed the Chinese-made system “at a firing range” for use in testing and developing its new missiles. The statement from the CAS said the Chinese team enjoyed VIP treatment during the nearly three months it spent in Pakistan assembling and calibrating the tracking system and training technical staff on how to use it. “The system’s performance surpassed the user’s expectations,” it said. The amount paid by Islamabad was not known. An optical system is crucial in missile testing. It usually comes with a pair of high-performance telescopes equipped with a laser ranger, high-speed camera, infrared detector and a centralized computer system that captures and follows moving targets, the Post said. The device records high-resolution images of a missile’s departure from its launcher, stage separation, tail flame and, after the missile re-enters the atmosphere, the trajectory of the warheads it releases. The uniqueness of the Chinese-made system lay in its use of four telescope units, “more than normally required”, Zheng said. Each telescope, with a detection range of several hundred km, is positioned in a different location, with their timing synchronized precisely with atomic clocks. Together, the telescopes provide visual information of unprecedented detail and accuracy, which missile developers can use to improve designs and engine performance. Using more telescopes allows the system to track more warheads simultaneously from different angles, reducing the risk of losing a target. “We simply gave them a pair of eyes. They can use them to look at whatever they want to see, even the Moon,” he said.